Canon manufactures consumer imaging products including printers, scanners, binoculars, compact digital cameras, film SLR and digital SLR cameras, lenses and video camcorders. 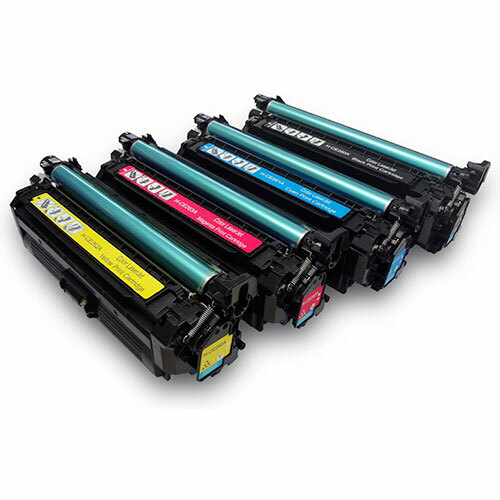 The "Business Solutions" division offers multi-functional printers, black and white and color office printers, large format printers, scanners, black and white and color production printers, as well as software to support these products. DeVito/Verdi was hired for an award winning, humorous campaign with the concept “If business were that easy, you wouldn't need us,” using old office footage to describe the new ways Canon Business Solutions was bringing copiers and office supplies forward. 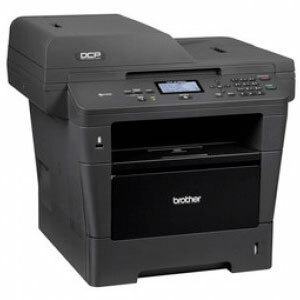 What Canon printer model do you have?